Rick Gutierrez is . 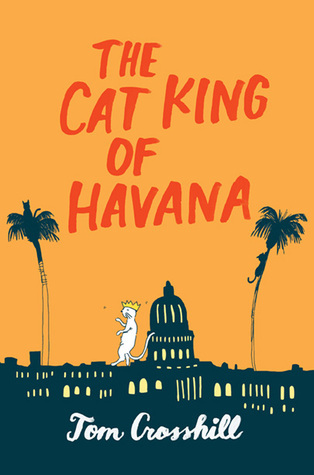 . . the Cat King of Havana! A cat-video tycoon turned salsa-dancer extraordinaire, he’ll take Cuba by storm, romance the girl of his dreams, and ignite a lolcat revolution! Rick decides joining a salsa class is the answer . . . because of a girl, of course. Ana Cabrera is smart, friendly, and smooth on the dance floor. Rick might be half-Cuban, but he dances like a drunk hippo. Desperate to impress Ana, he invites her to spend the summer in Havana. The official reason: learning to dance. The hidden agenda: romance under the palm trees.